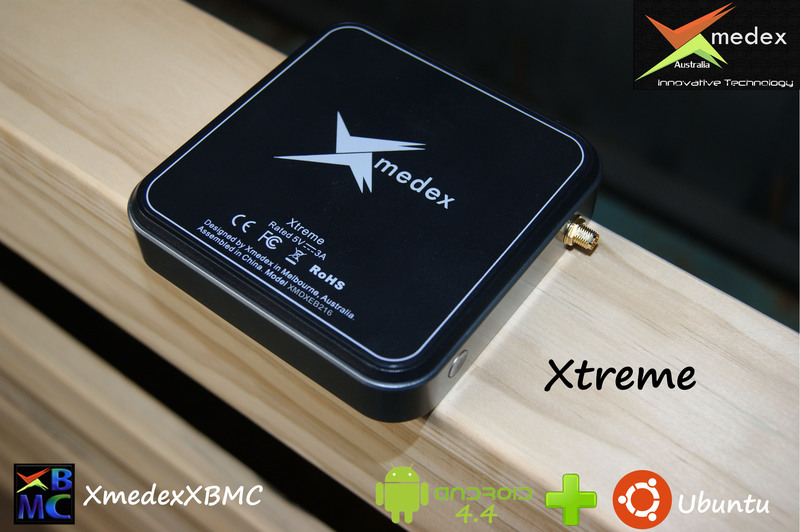 The XMEDEX XTREME is one of our premium range devices. 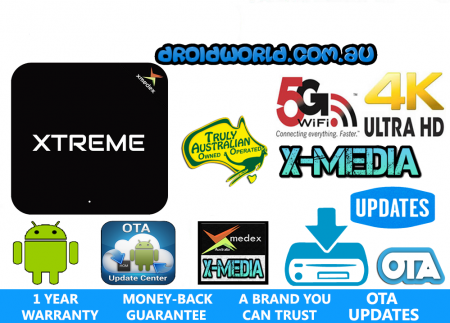 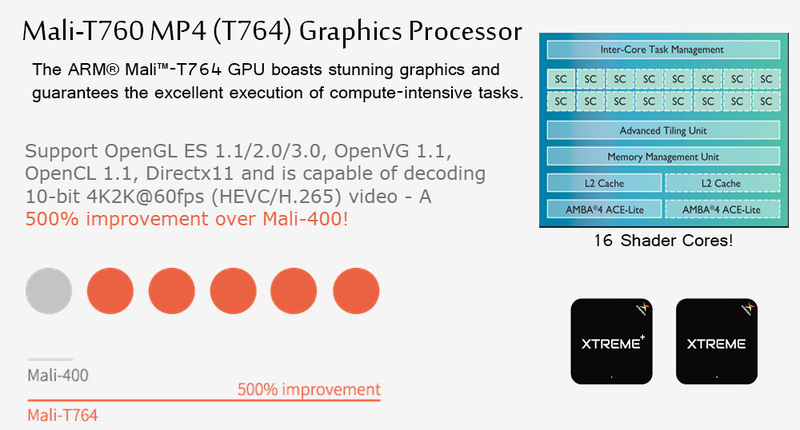 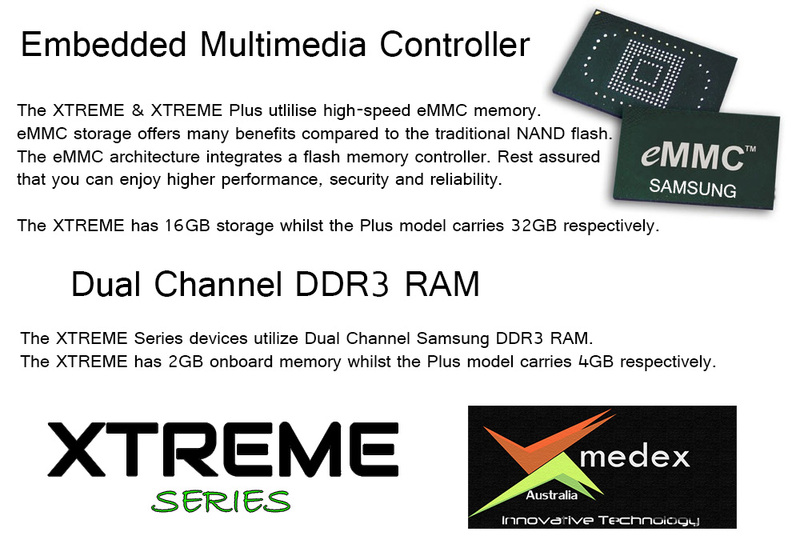 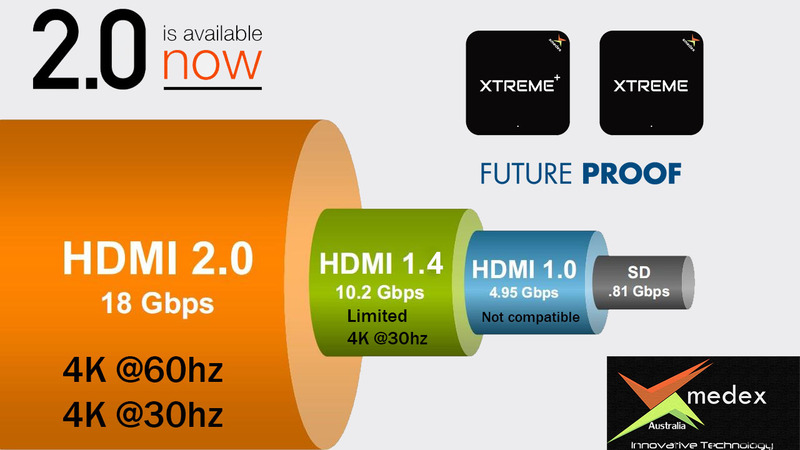 XMEDEX is an Australian company whom specialise in high performance devices. 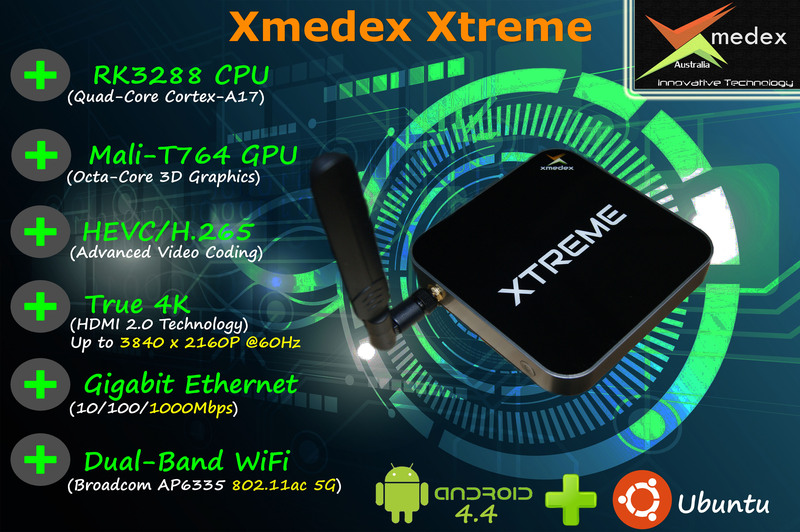 When you buy an XMEDEX branded device, you know you are buying quality. 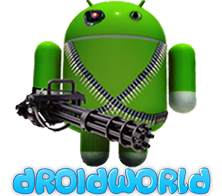 DROIDWORLD is an authorized dealer/re-seller & distributor of XMEDEX products. 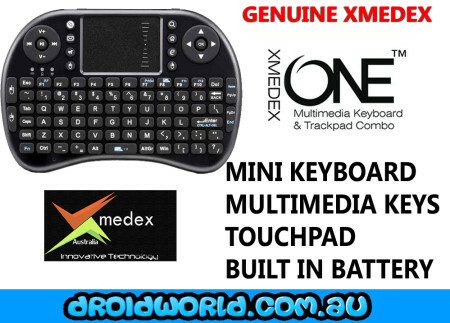 Our XMEDEX Range arrive to the DROIDWORLD Warehouse factory sealed (AU Versions). 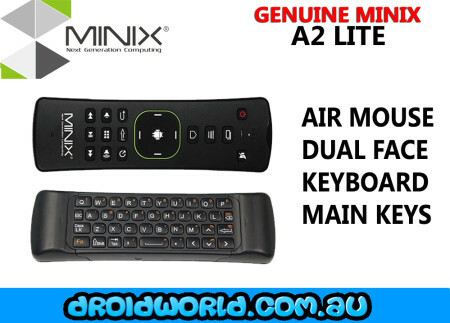 They include SAA Certified AU Power Supplies. 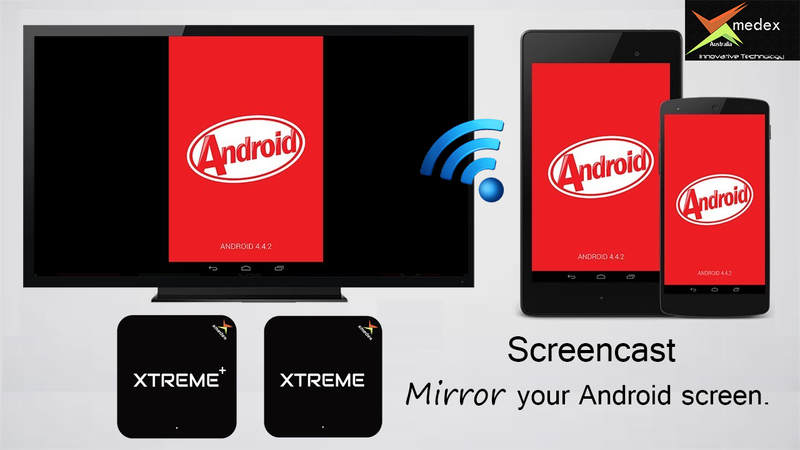 This device is intended for people who want optimum performance & extended features. 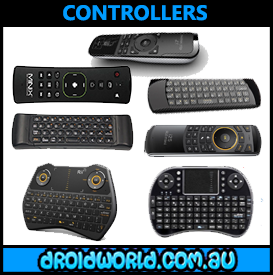 Click on the picture below to see all the premium controllers that we stock which you can purchase along with your device. 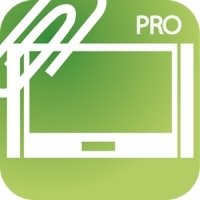 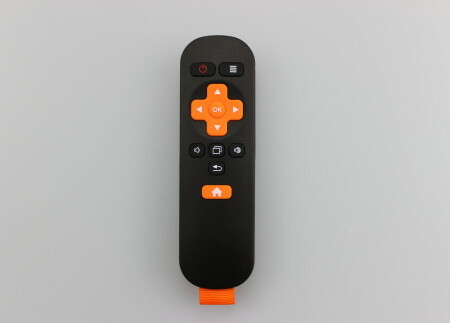 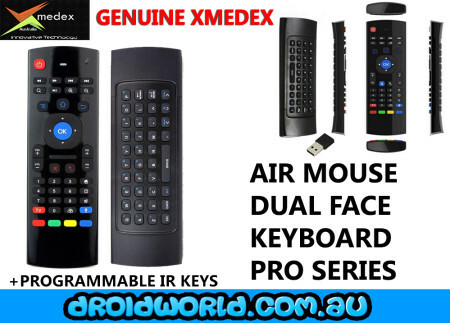 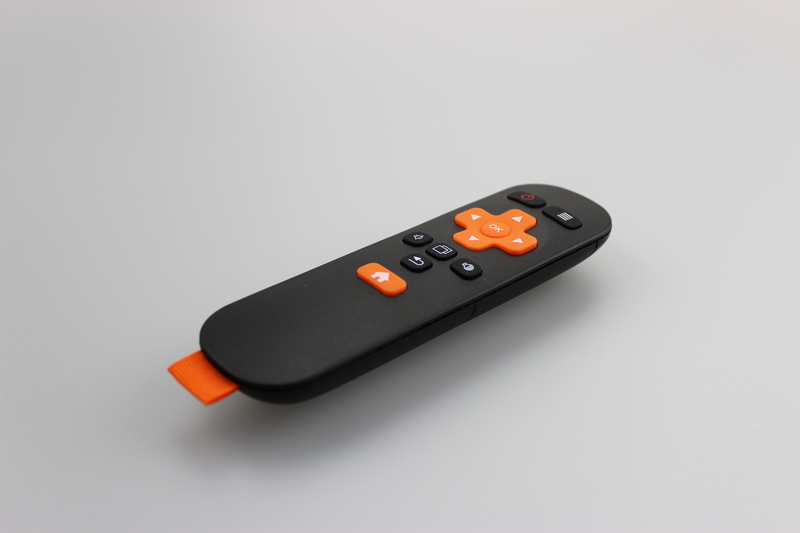 XMEDEX Remote Control App (You can use your Android or iOS phone as an air mouse, wireless controller, touchpad & gamepad for this device). 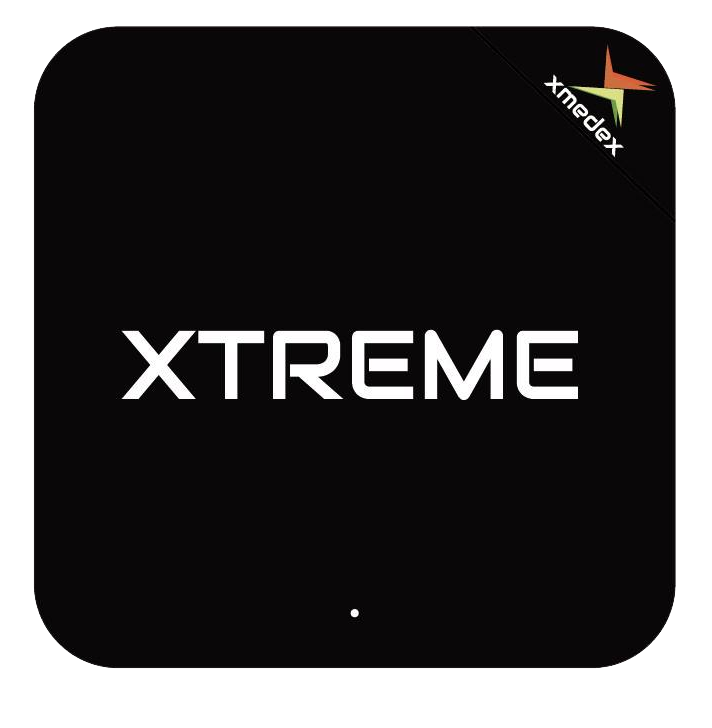 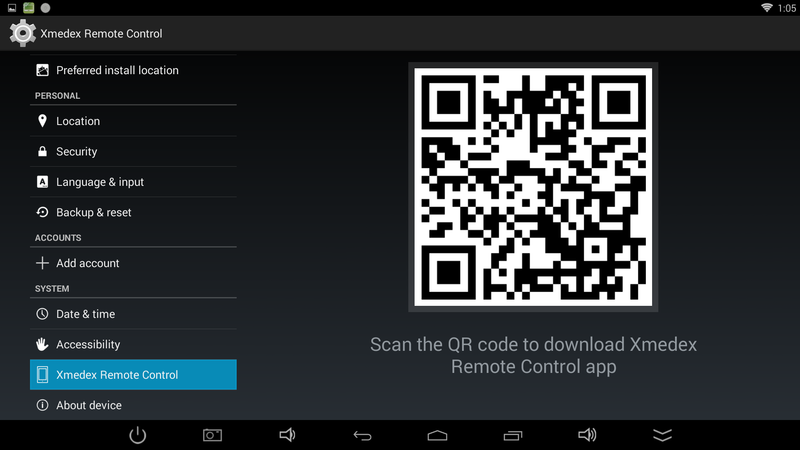 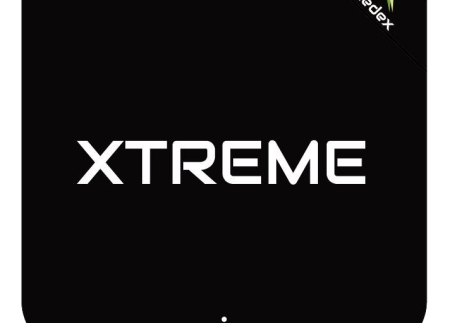 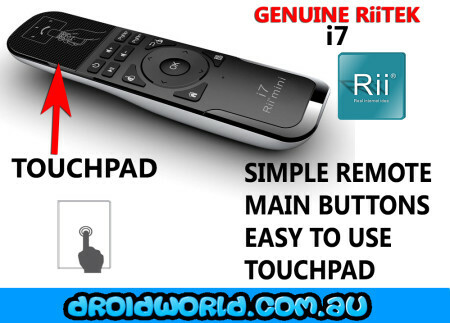 Control your Xtreme or Xtreme Plus remotely using your Android or iOS Device.